Indonesia’s Lion Group has celebrated the delivery of its first three Airbus aircraft at a special ceremony in Toulouse. The event was attended by Rusdi Kirana, Chairman and Co-Founder of Lion Group and Fabrice Brégier, Airbus President and CEO. Since taking to the skies in 2000, Jakarta-based Lion Group has become one of Asia’s fastest-growing airlines. Today the Group operates an extensive network covering over 70 destinations in South East Asia. 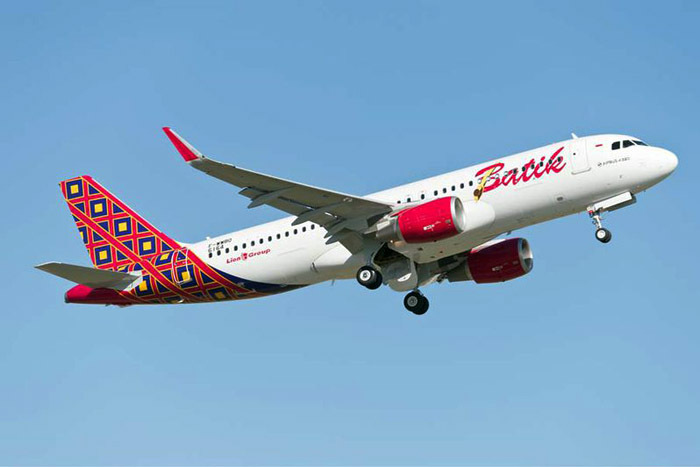 The Groups’ units comprise low cost Lion Air, full service Batik Air and domestic regional unit Wings Air. In addition, the Group owns 49 per cent of Malaysia-based Malindo Air, combining low cost and premium service options.